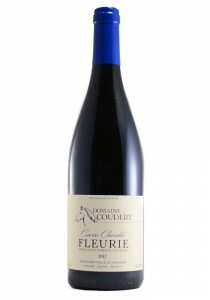 The 2017 Fleurie Cuvée Tardive reveals a deeper, richer bouquet of dark cherries, red fruit compote,..
Les Pierres Dorees. 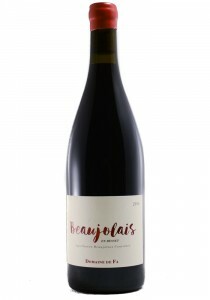 Looking for a basic pretty Beaujolias, we were happy to come across this delicio..
100% Gamay. 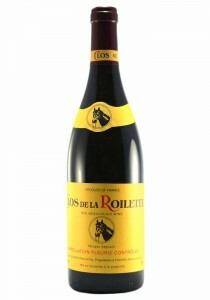 Being on the border of the Moulin-à-Vent cru, the core of Roilette’s Fleurie terroir is .. 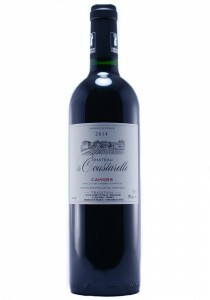 Recommend 30 minute decant. 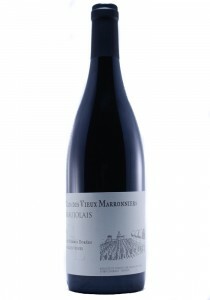 The nose shows a loamy earth, black tea, soft cherry, all spice, and pom.. 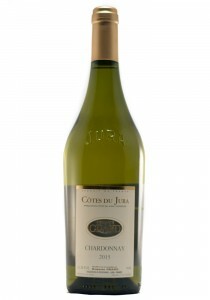 This is very much a multi varietal Cheap and Cheerful white, from an Armagnac maker. 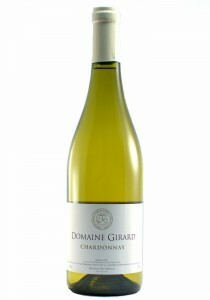 The nose shows ..
Domaine Girard has been passionate about their grape growing and wines for five generations. Locate.. 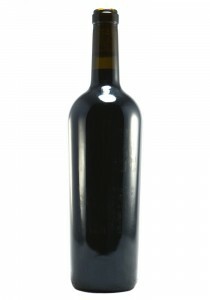 Originally 26.99, now 15.99. 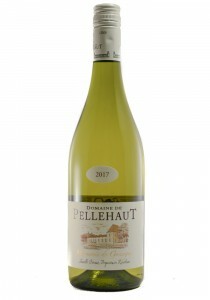 The importer's is losing this domaine from their portfolio, so their lo..